A1 . Main Title Theme From "Le Cube"
After 2 albums Triple OOO+ and P.H. 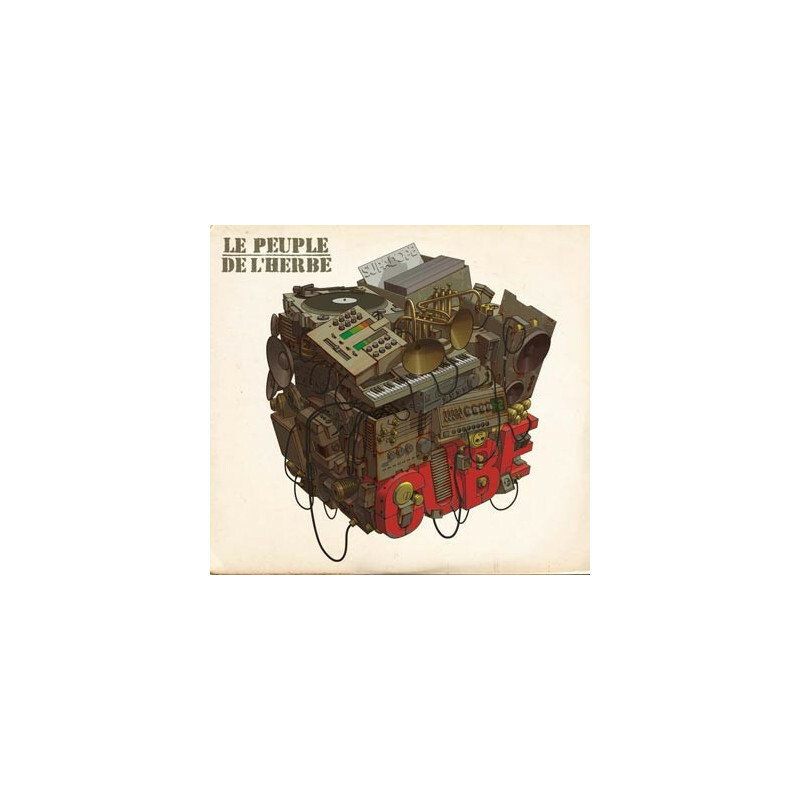 Test/Two (100 000 copies together), LE PEUPLE DE L’HERBE is back with an explosive third album “Cube”. Using their live experience (more than 300 gigs all over Europe in 5 years), it’s in their own studio - The Supadope Factory in Lyon (France) - that they recorded “Cube”. 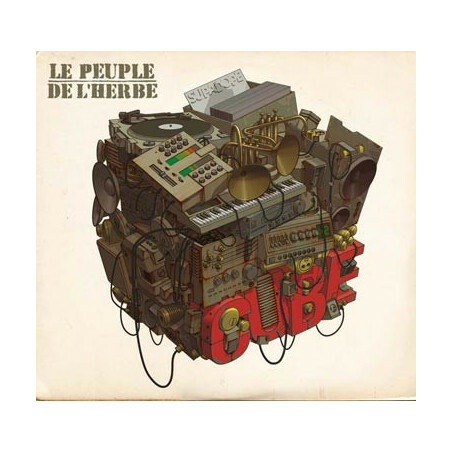 Combining their passion for hip hop, electro, dub and rock, the music of ‘Le Peuple’ reaches a new dimension mixing high energy, fantastic grooves, surprising melodies, elegance and their legendary fun and party attitude.